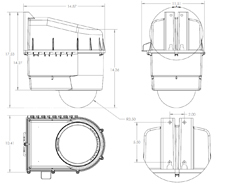 For over 20 years Dotworkz has been a recognized leader in US based Original Equipment Manufacturing (OEM) fabrication for the outdoor camera markets. Located in San Diego, California, we can fast track all aspects of production and certifications. Our OEM team is ready to assist with safety certifications for cUL, UL, Rohs, CE, FCC and other Foreign Licensing needs. Change the way your cameras can be sold and used. Since 1998 Dotworkz has been focused on manufacturing the world’s best outdoor video products. We have seen our brand named housing designs change almost every aspect of the way people use outdoor video. From active cooling that prevents cameras from overheating to curbing the effects of winter snow and freezing temps with the 65Watt “Ring of Fire” De-icing option. 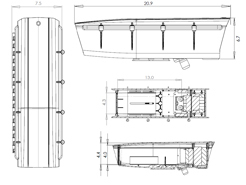 Our designs can be retooled and evolved to varying degrees to exactly what our OEM partners require for success. 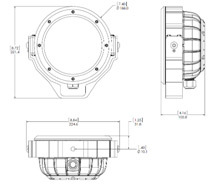 For 2019, Dotworkz is proud to open a limited number OEM and ODM opportunities for our patented US built products. Dotworkz designs, engineers and manufactures products for many key companies serving security video, advertising, military, transportation and other industries. 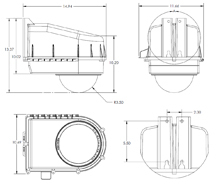 With our established US based production processes, engineering, and certifications we have the know-how to get your video product fitted with the complimentary level of outdoor protection guaranteed to enhance your bottom line and market share. Join Our Smart Partner Program! Contact our Business Development department and join our partner program today! Our product-to-market turnaround times are 10 times faster than our overseas counter parts. Works with all S-Type Camera Housings! 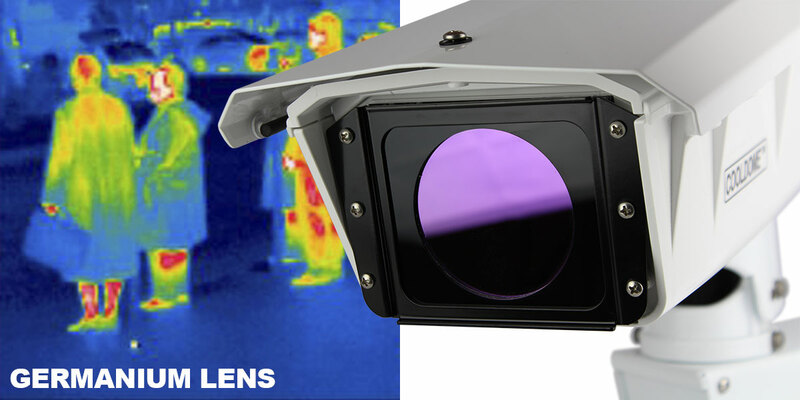 This 3″ Germanium Lens & Adapter Add-on for S-Type Enclosures (KT-THERM-GE) is the optimal solution for providing thermal imaging for all S-Type camera housings. The 3″ Germanium Lens & Adapter Add-on for S-Type Enclosures (KT-THERM-GE) mounts securely to all Dotworkz S-Type camera housings. Active Cooled S-Type goes Worldwide With OEM partner. 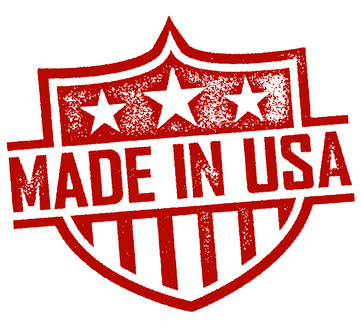 Dotworkz is proud to offer select OEM opportunities for our US built products. 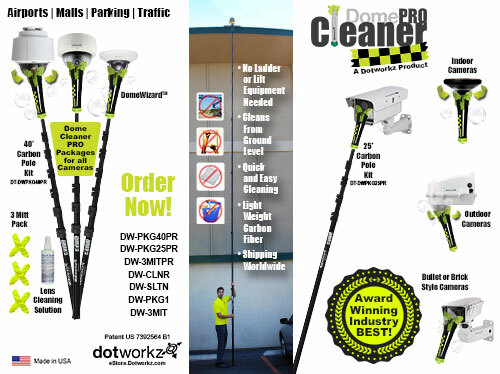 Dotworkz designs, engineers and manufacturers products for many large companies serving the security, advertising, military, transportation and other industries. With over 20 years of established video system production and designs we have been instrumental in new product development while reducing costs and expediting new products to market. Please contact our Business Development department for further information. English, Spanish, Portuguese, and more! Why use a US Based OEM? Transportation, Manufacturers, Specialists, Integrators, Accessories, and More! Buckle up for the annual wild ride through SSI’s Top 30 Technology Innovations. Love new security technology? We do too. That’s why some 10 years ago Security Sales & Integration launched its annual Top 30 Technology Innovations list, which has gained increasing notoriety among both manufacturers and security professionals each passing year. What makes this compilation so unique, meaningful and fun is that it focuses on actual technologies and associated endeavors rather than merely products, and there is no entry process but rather SSI’s technical authorities objectively survey the security landscape throughout the year and pick 30 favorites from among hundreds of candidates. Pelco by Schneider Electric has always been an innovator in designing, manufacturing and delivering products to enhance and protect your video assets. 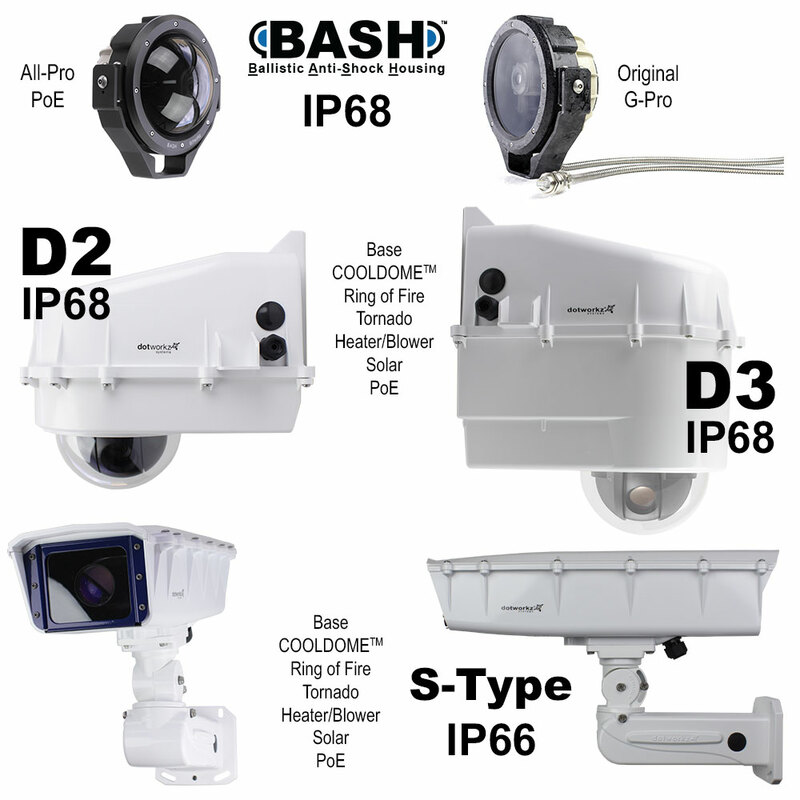 Having worked with IP video applications for 15 years, the equipment and options a systems integrator may need at the camera site widely varies. 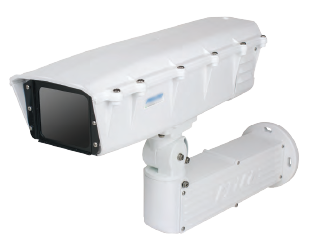 Pelco’s FH-M Series of fortified camera systems does a good job of providing for space for media converters, PoE and infrastructure to support IP video. Thermoplastics are used to provide durability, flexibility and protection in difficult environmental installations.